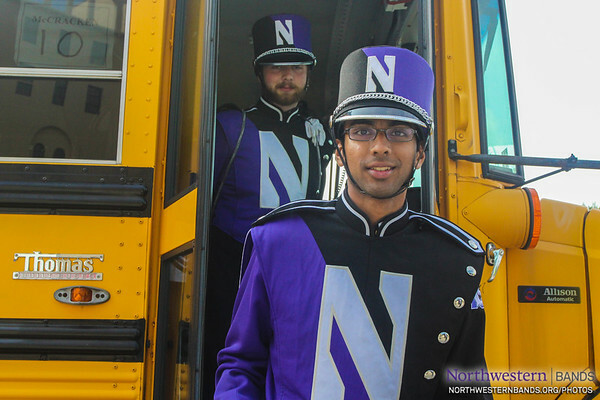 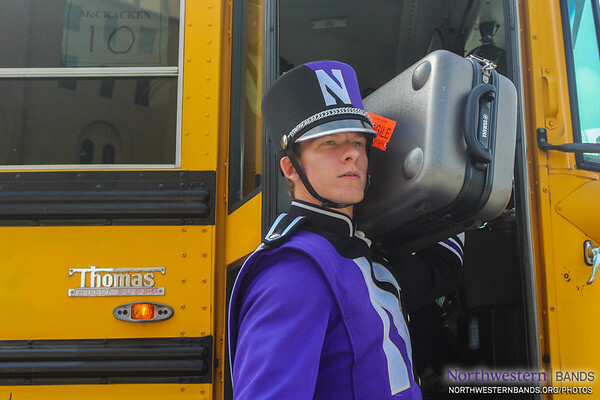 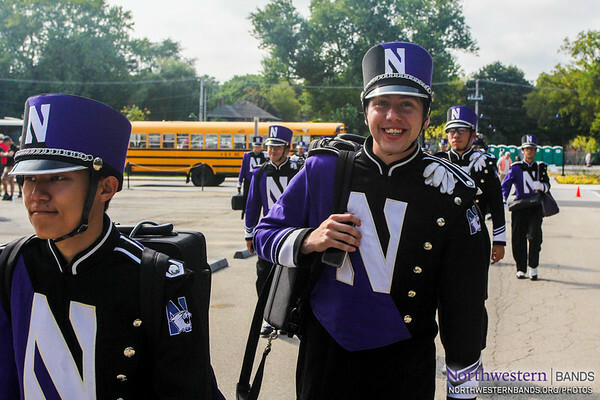 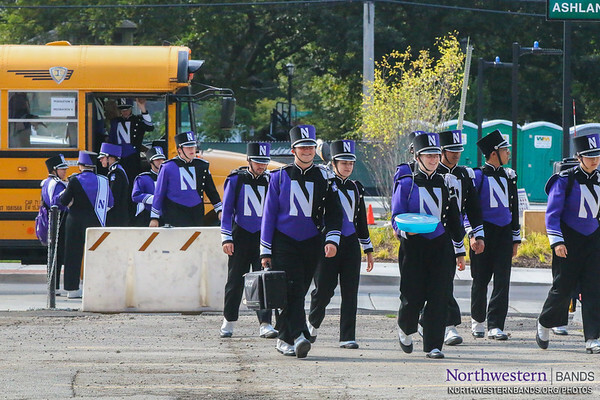 The Northwestern University "Wildcat" Marching Band and University of Nebraska–Lincoln Cornhusker Marching Band perform as Wildcat football hosts the Huskers at Ryan Field in Evanston, Illinois, on September 28, 2016. 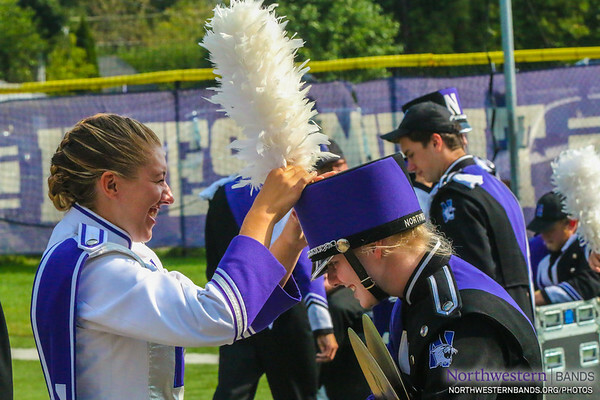 "You Get a Plume... and YOU Get a Plume... AND YOU Get a Plume!" 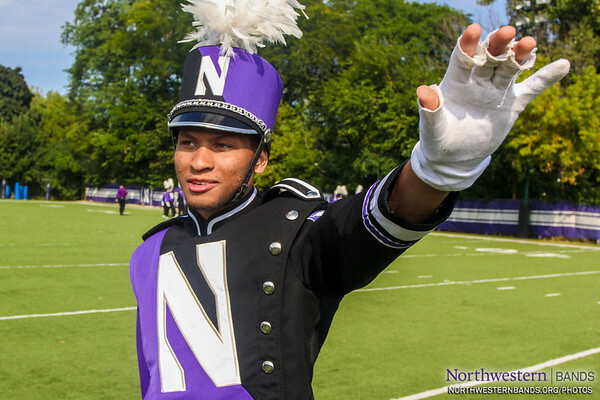 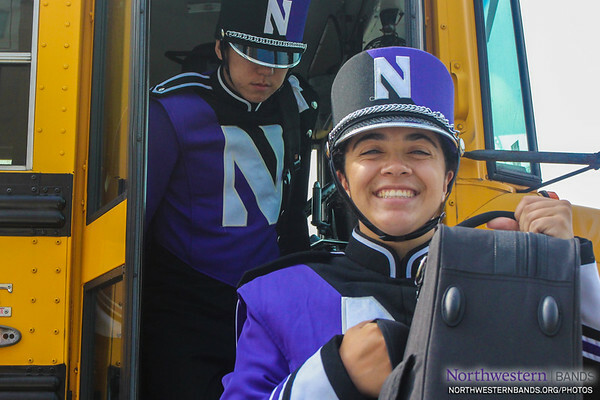 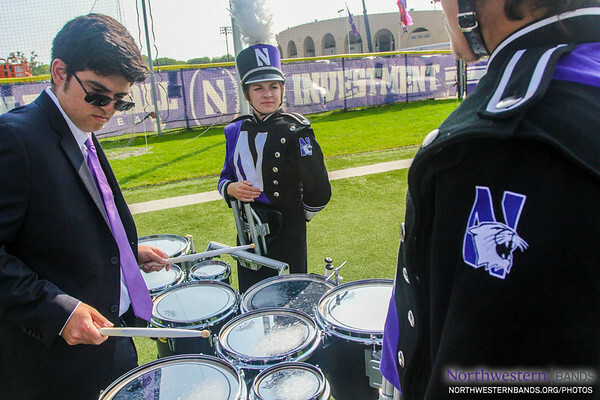 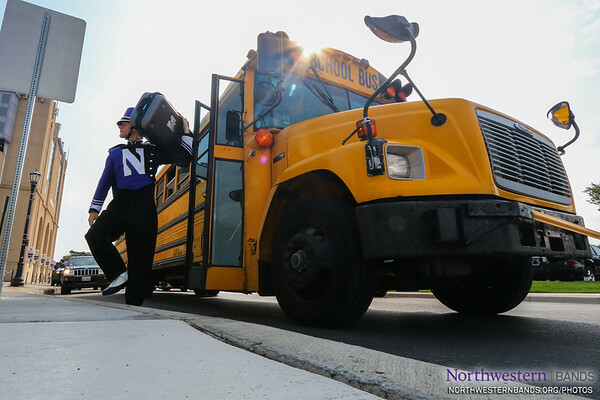 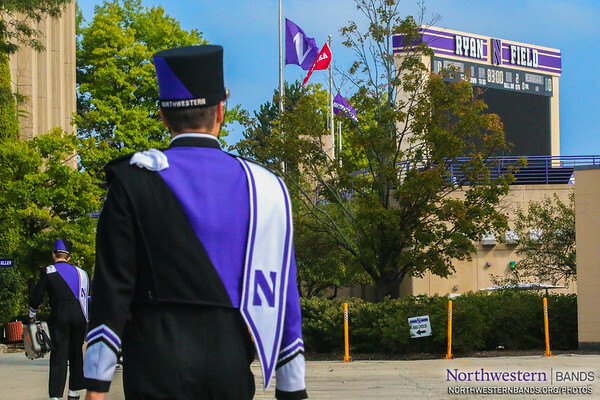 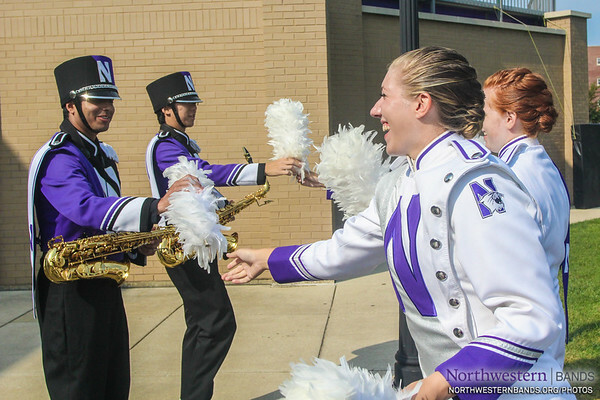 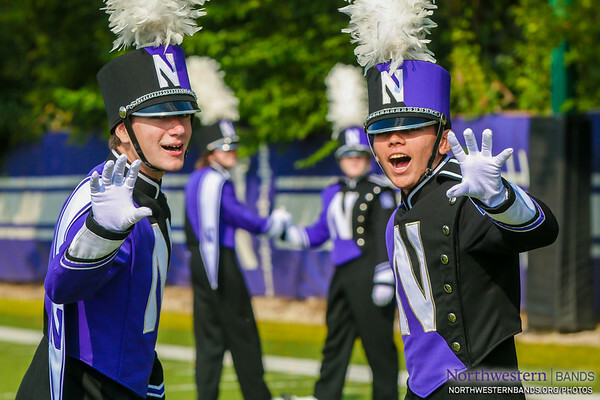 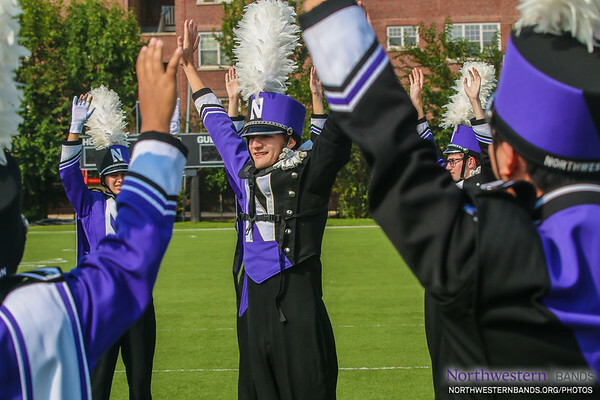 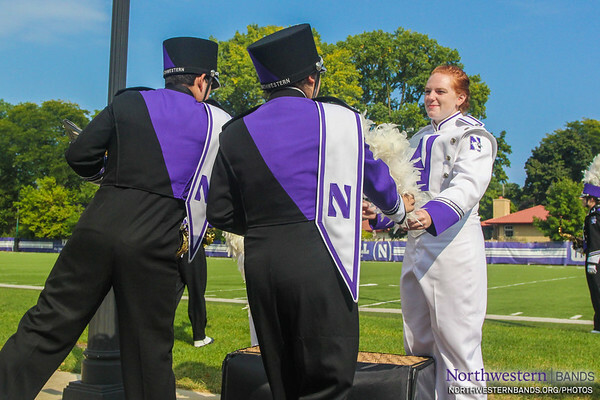 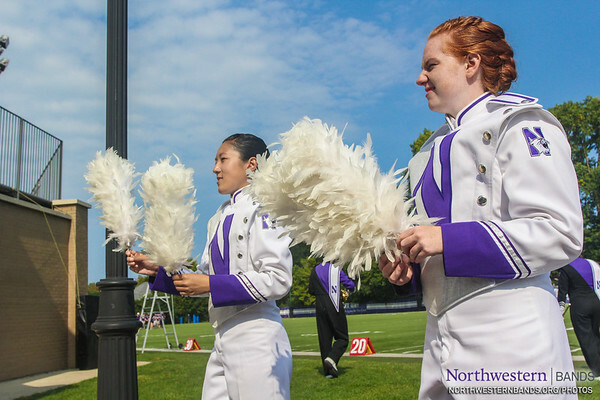 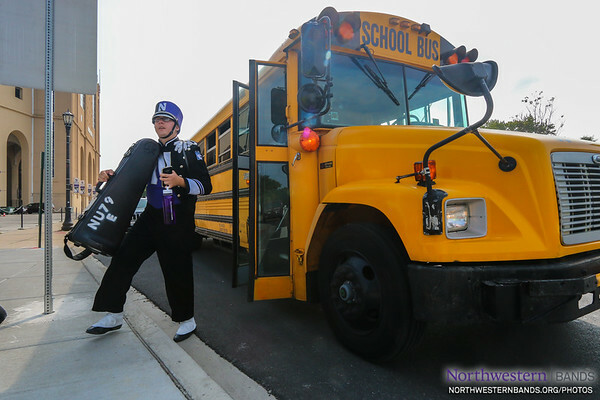 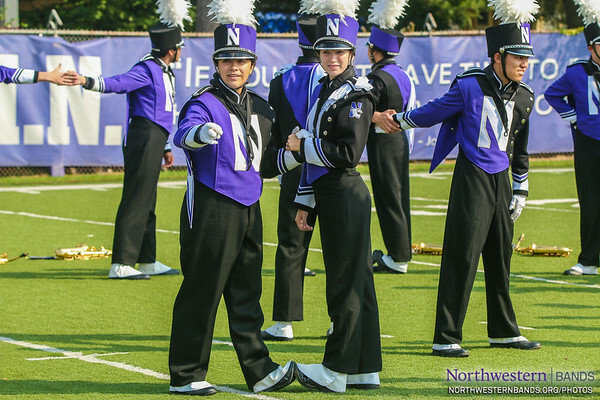 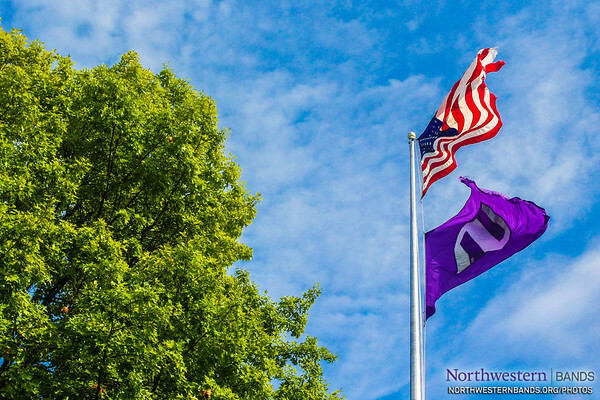 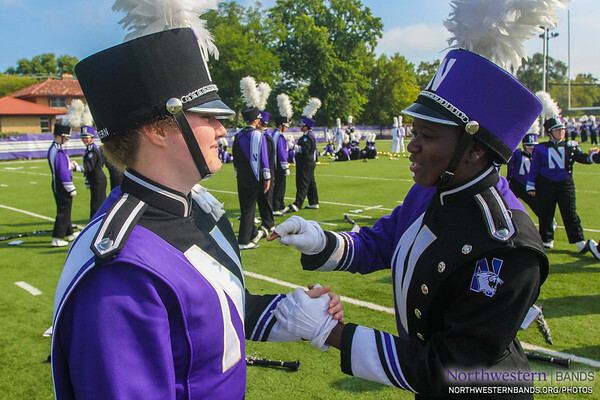 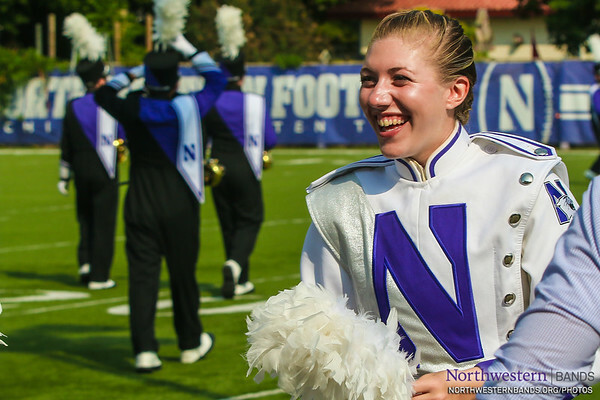 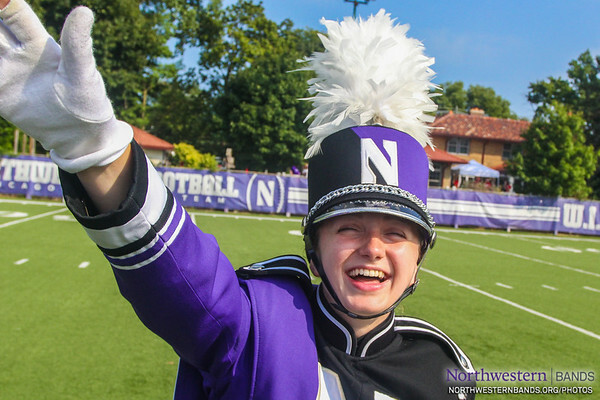 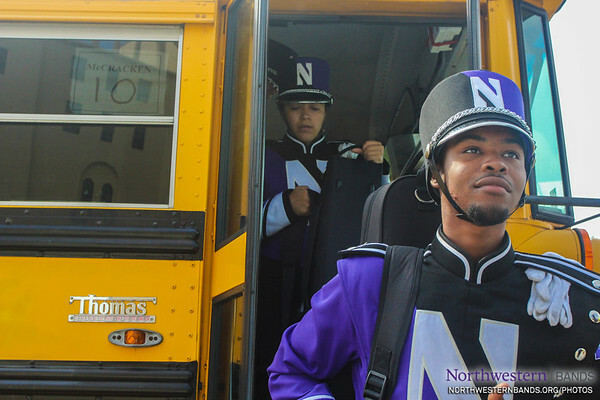 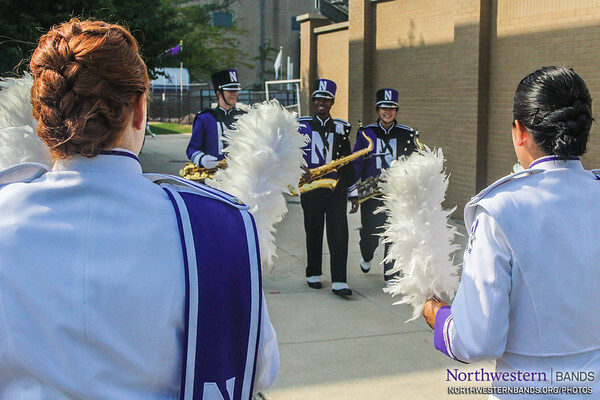 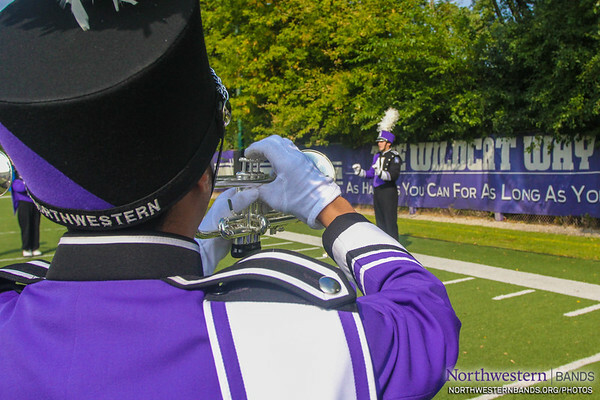 The Northwestern University 'Wildcat' Marching Band performs as Northwestern Football competes against Nebraska on September 24, 2016.